Many community organizations and their dedicated staff collaborated and cooperated to make this project come to fruition. They continue to strive to connect children in Madison to the natural world around them. Public Health Madison & Dane County Working with the community to enhance, protect, and promote the health of the environment and the well being of all people. Madison City Parks Providing the ideal system of parks, natural resources and recreational opportunities which will enhance the quality of life for everyone. Sustain Dane aims to achieve Big 'S' Sustainability, encompassing a just economy, a strong community, and a healthy planet. We can't sustain one without sustaining them all. The Madison Metropolitan School District is the second largest school district in Wisconsin and serves over 27,000 students in 49 schools. Providing an exceptional system of safe, accessible, well-planned and maintained parks, facilities, public cemetery, natural areas and public shorelines. Nature Net, the environmental learning network, is consortium of 16 nature centers, parks, and museums dedicated to environmental education in the Madison area. 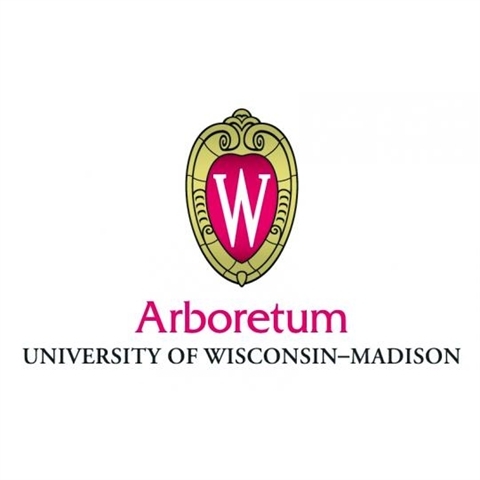 Widely recognized as the site of historic research in ecological restoration, the Arboretum includes the oldest and most varied collection of restored ecological communities in the world. 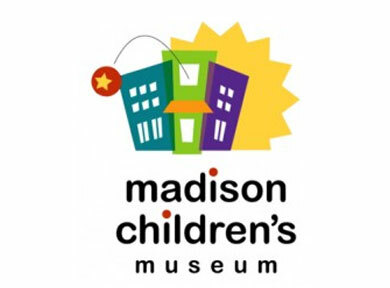 We take play very seriously by engaging, challenging, and inspiring every visitor who comes through the Madison Children’s Museum doors. Olbrich Botanical Gardens enriches life by nourishing and sharing the beauty of gardens, the joy of gardening, the knowledge of plants, and the diversity of our world. Protecting natural areas, wildlife habitat, working farms, healthy lakes and streams, and recreation land to provide a high quality of life in the Dane County, Wisconsin region. ARMS coordinates an ongoing community-wide collaboration around K-8 science education, bringing existing programming, resources, and stakeholders together to make a lasting impact. Working in partnership with 26 UW System campuses, 72 Wisconsin counties, three tribal governments, and other public and private organizations to fulfill its public service mission. This is the “Wisconsin Idea” – extending the university’s boundaries to the corners of the state. An enthusiastic advocate for our city’s parks and open spaces – committed to identifying and supporting park improvement opportunities by encouraging and mobilizing the financial support of neighborhood groups, foundations and citizens. An independent, non-profit organization with the mission to engage and educate current and future generations, empowering them to respect, protect and enjoy the natural world. Community GroundWorks is a nonprofit organization that connects people to nature and local food. Through hands-on education, children and adults learn gardening, urban farming, healthy eating and natural areas restoration. Centro Hispano of Dane County's mission is Empowering Youth, Strengthening Families, Engaging the Community. 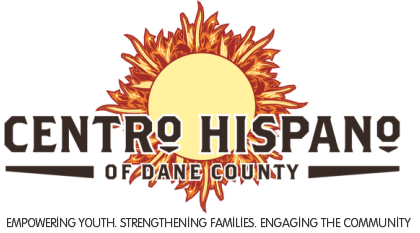 We aspire to a vision where Dane County, Wisconsin will be a community where Latino families can aspire upward, to reach their personal goals and dreams because they feel engaged and strengthened with the tools for success. MSCR will enhance the quality of life for individuals in the Madison Metropolitan School District and for the community by providing recreation and enrichment opportunities year-round that are accessible to all. Madison College is a world-class community college in Madison, Wisconsin. For more than 100 years, MATC has offered educational opportunities to a wide variety of students with varying educational needs. Madison BCycle is a bikeshare program designed to revolutionize the way you move in Madison. There are over 35 stations with 350 bikes throughout downtown Madison all within close proximity to wherever you need to go. Earth Partnership promotes native habitat restoration as a process for community learning and land stewardship. Leading the movement to connect all children, their families and communities to nature through innovative ideas, evidence-based resources and tools, broad-based collaboration and support of grassroots leadership. 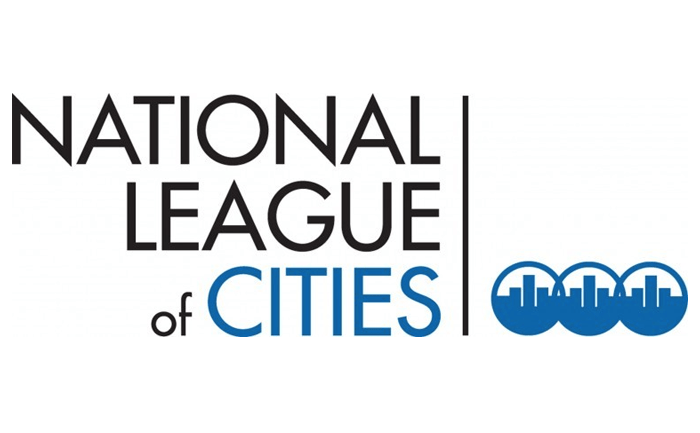 The National League of Cities is a resource and advocate for the nation's cities and their leaders.